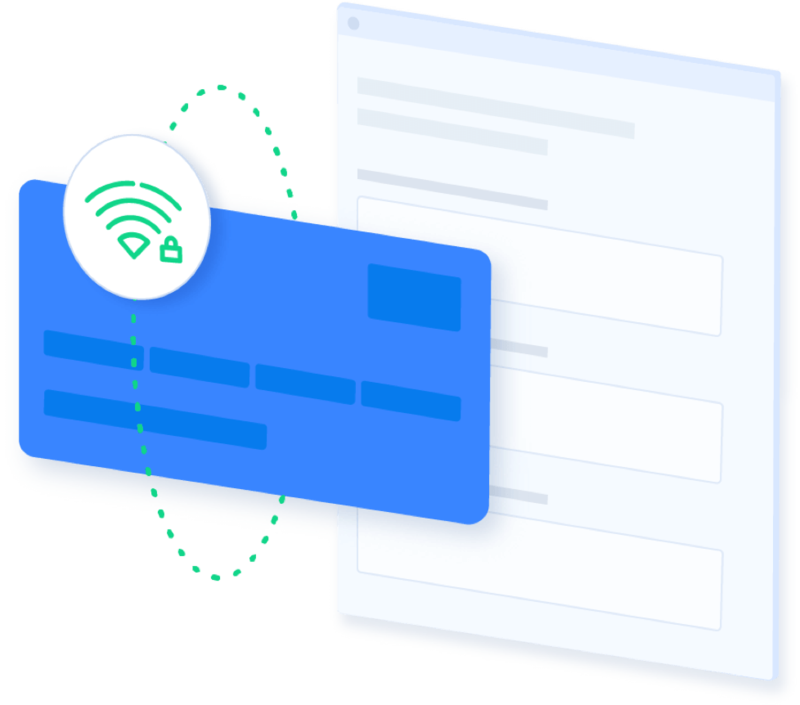 Browse with lightning-fast connection speeds — wherever you are. 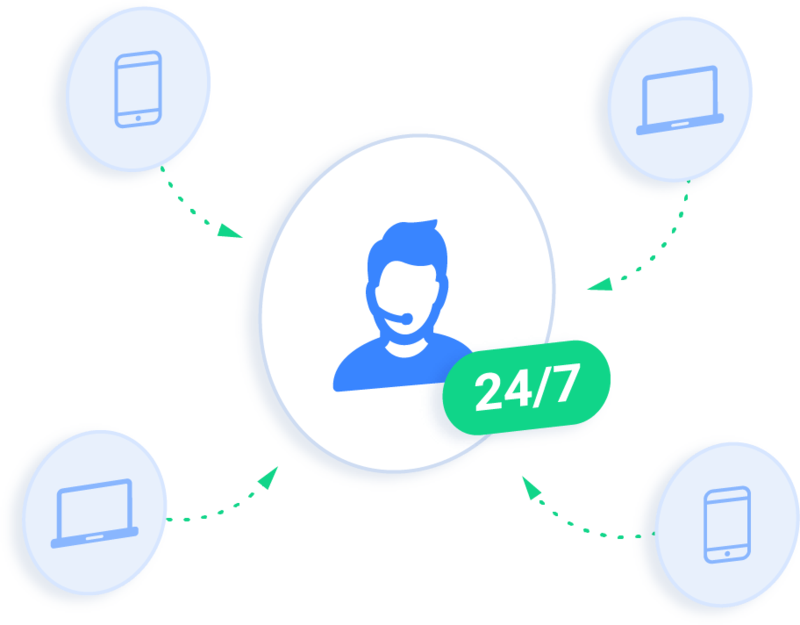 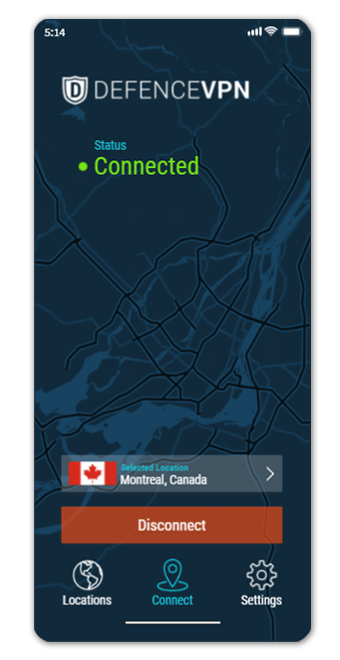 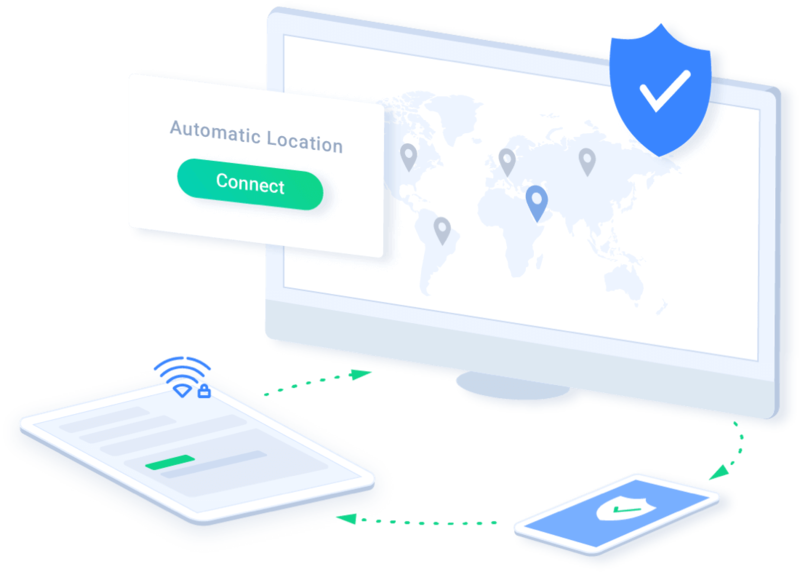 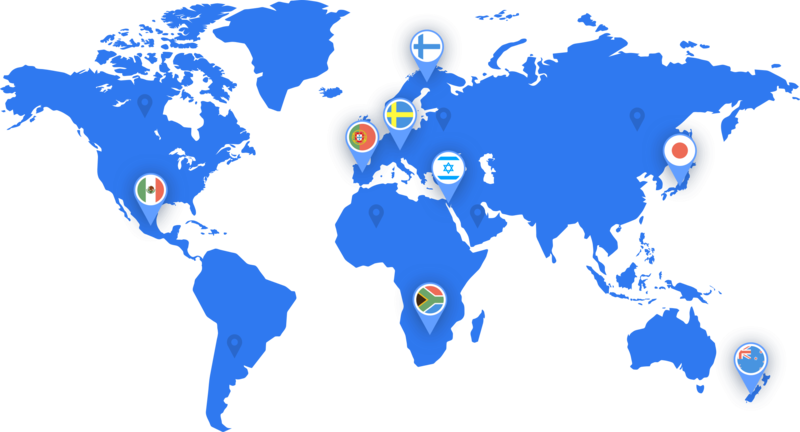 Connect to DefenceVPN's global, high-speed servers and surf the web free of throttling, download caps or bandwidth limits. 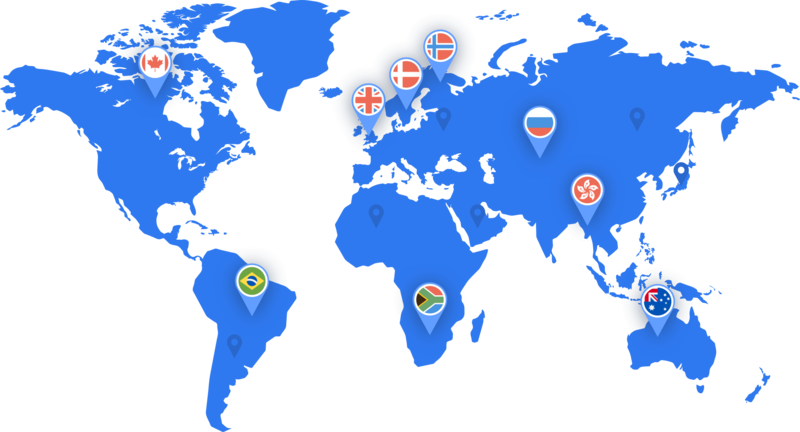 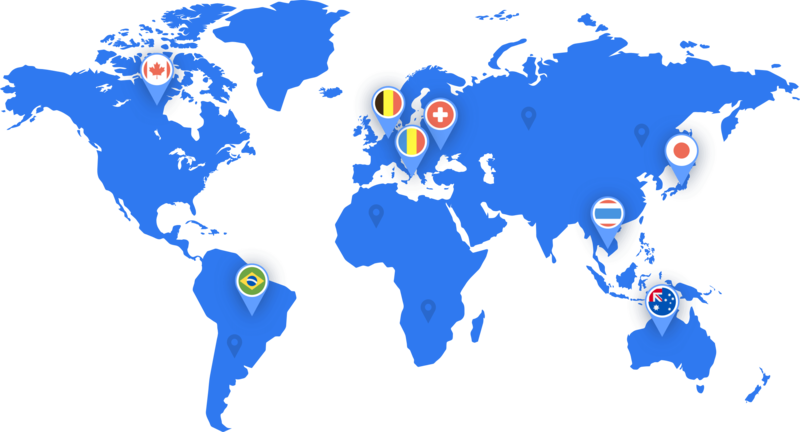 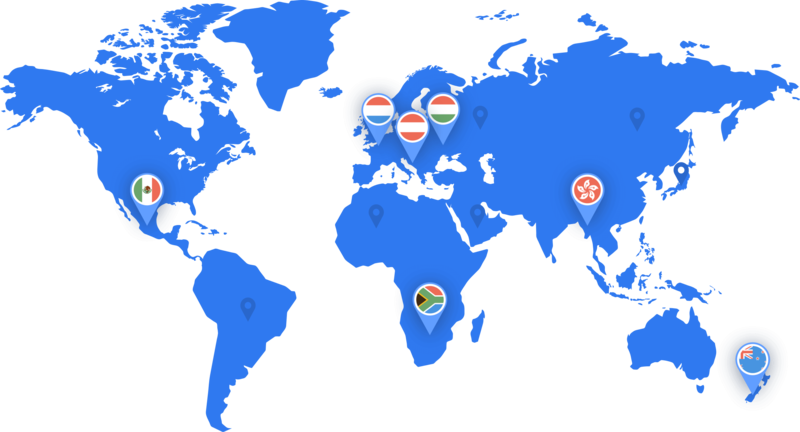 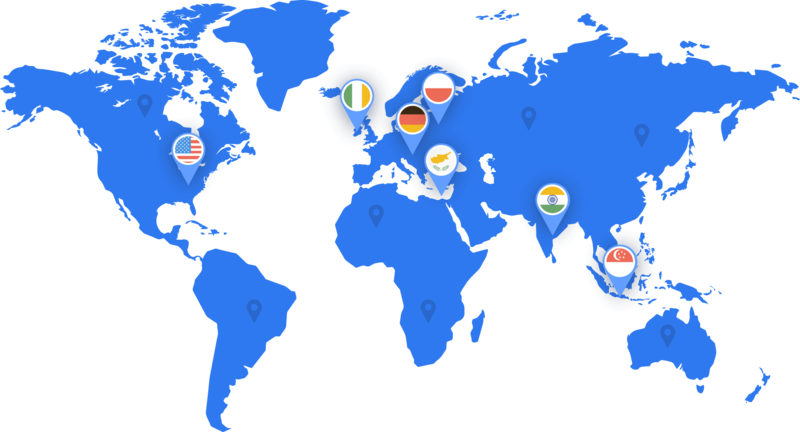 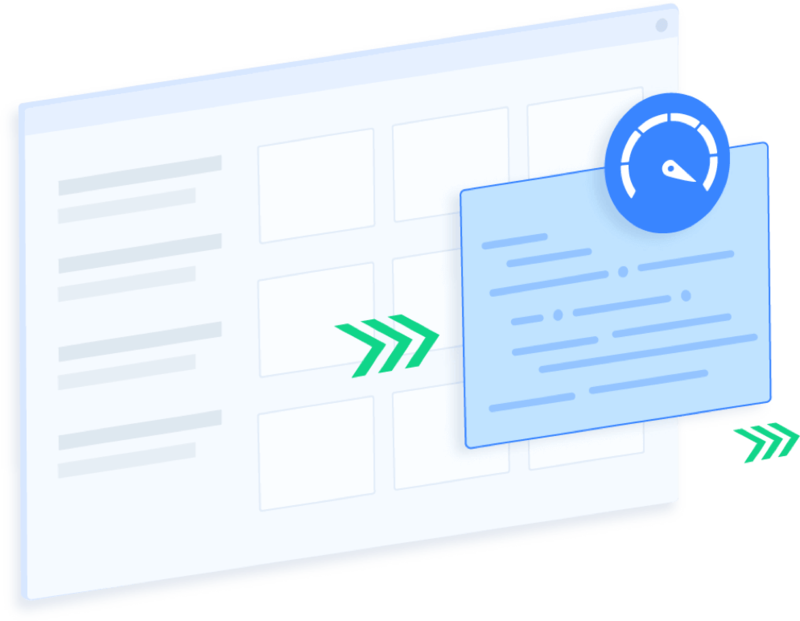 We manage our own VPN network and write our own code to provide you with the fastest, experience possible.